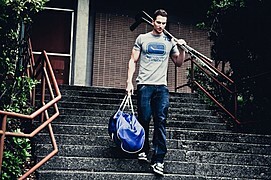 Matt Chambers is a model and training specialist based in Vancouver BC. 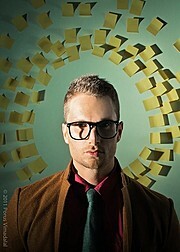 His work experience includes numerous photo shoots for designers as well as participation in fashion events. Additionally he has performed as a spokesperson, host as well as an actor. He is known for his friendly personality and helpful character. He is available for fashion and print projects.